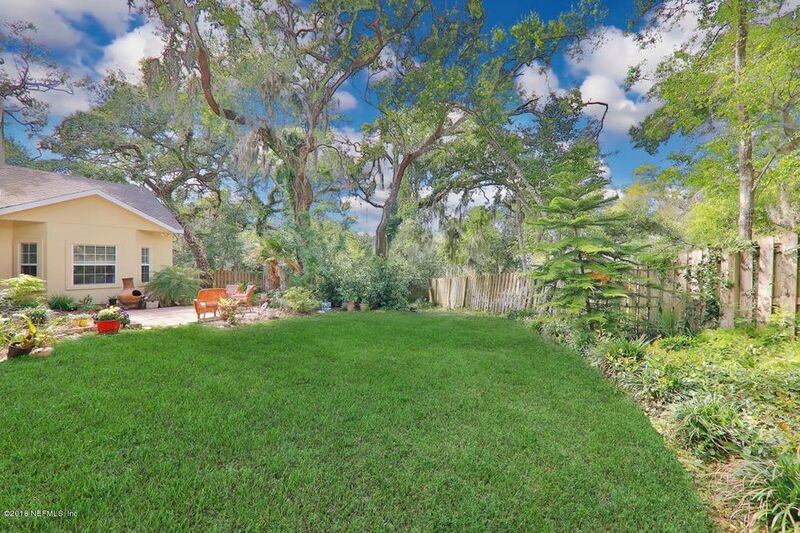 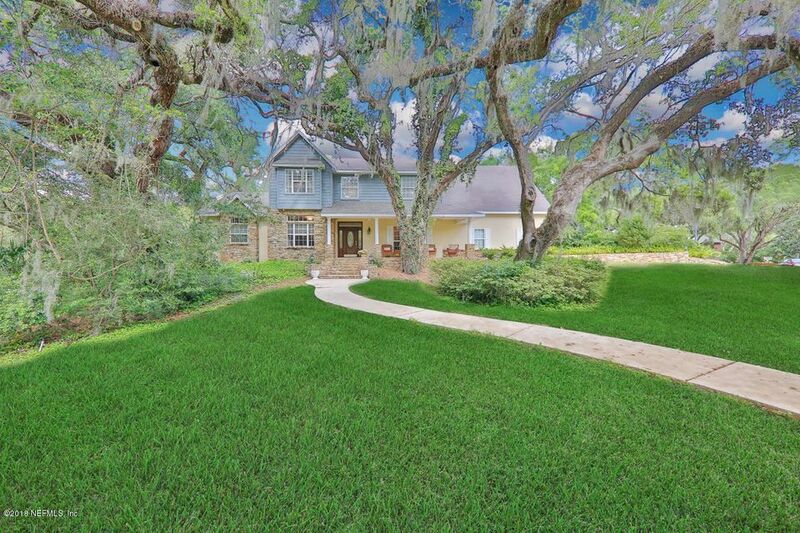 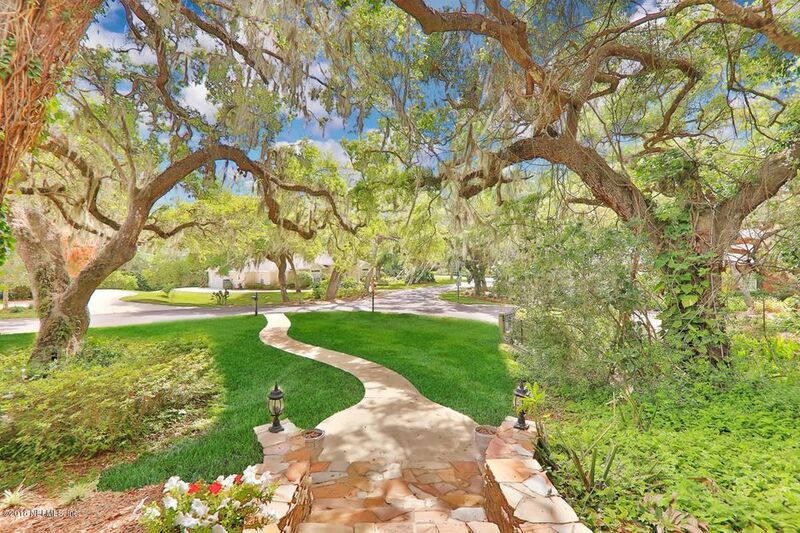 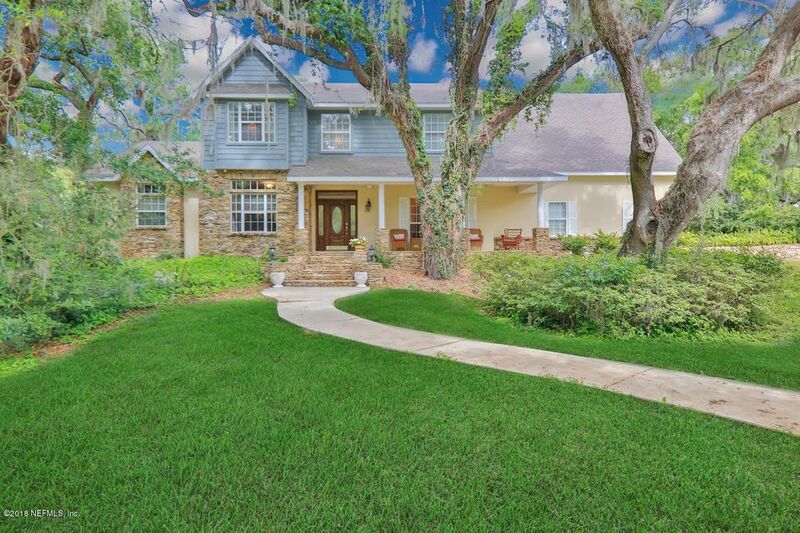 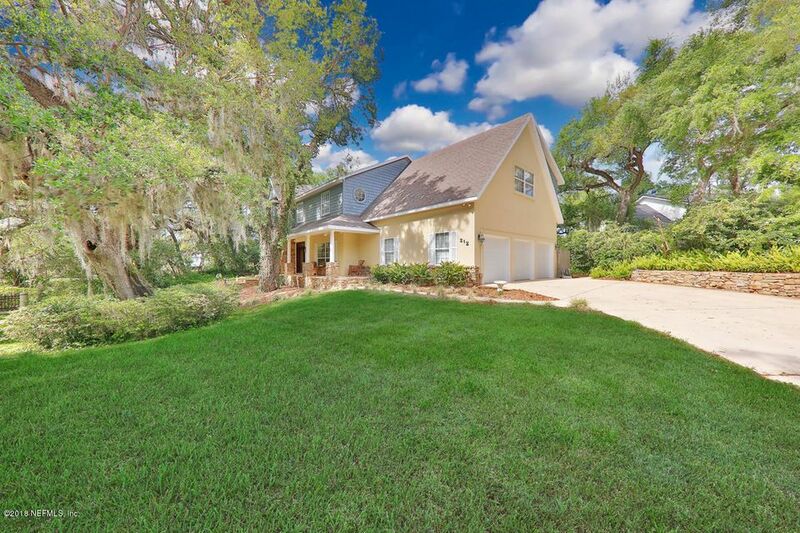 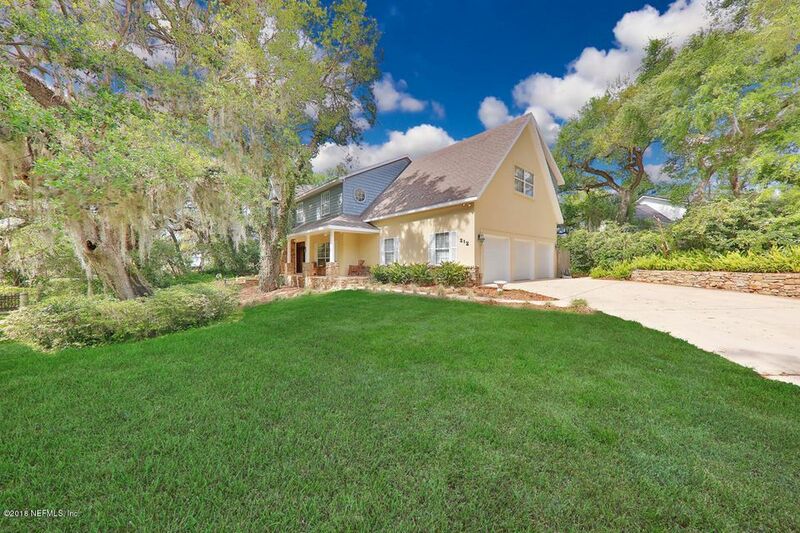 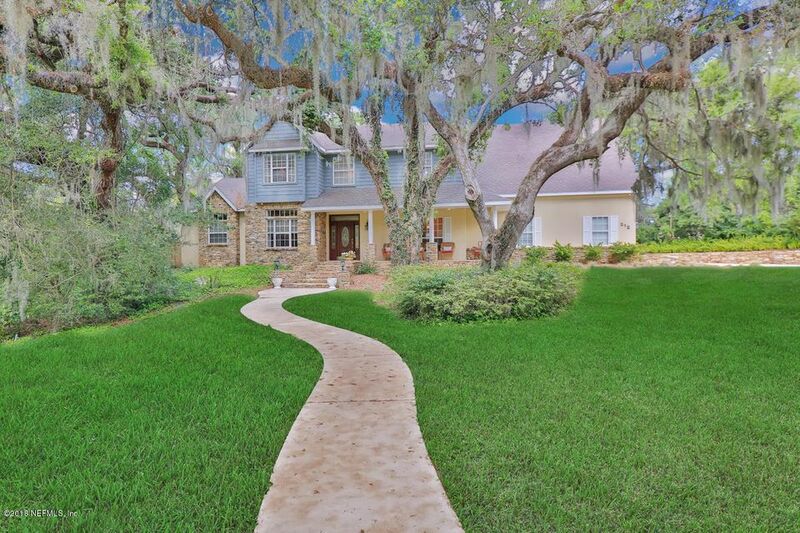 Gorgeous Island Hammock home nestled in the live oaks on a high corner lot. 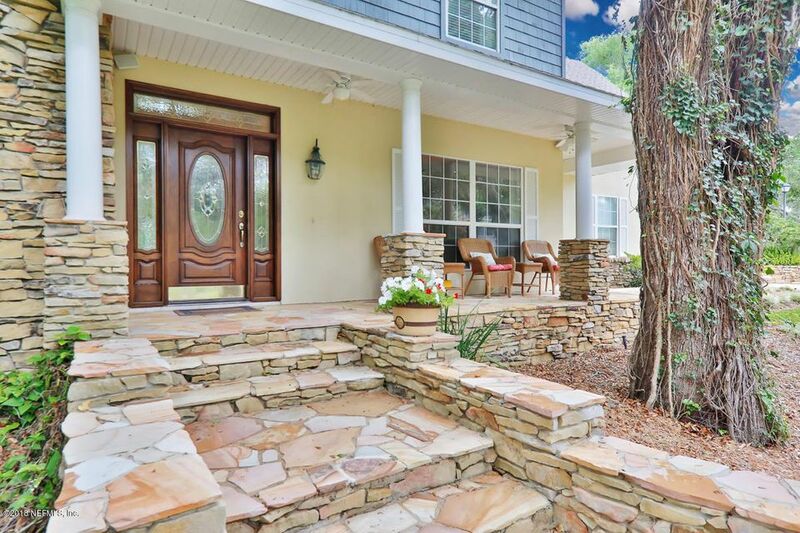 Flagstone walkway leading up to the front door. 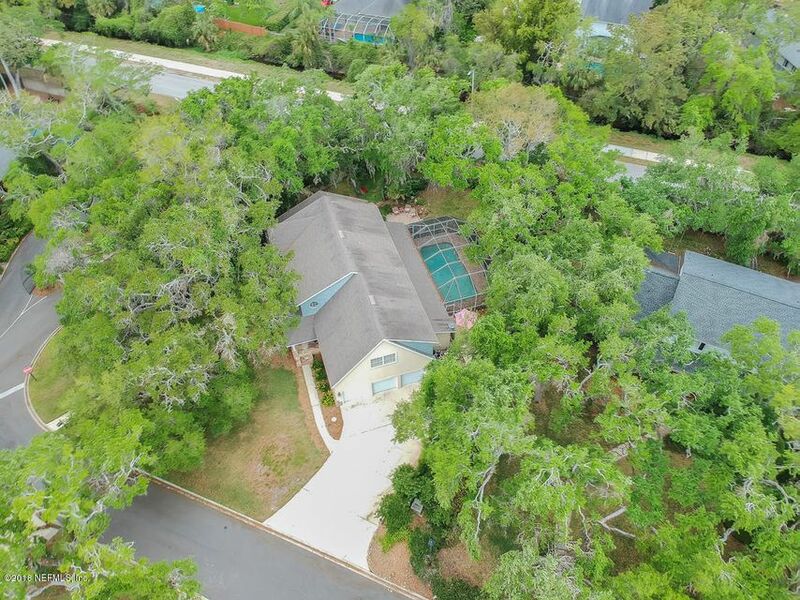 Open floor plan with tray ceilings, french doors, main level master, library with built in shelves and fireplace, private office, screened in pool/lanai surrounded by lush landscaping. 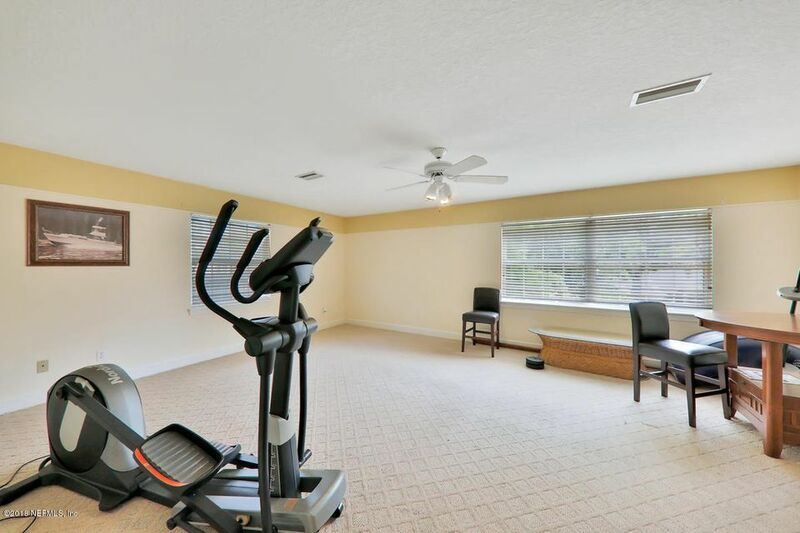 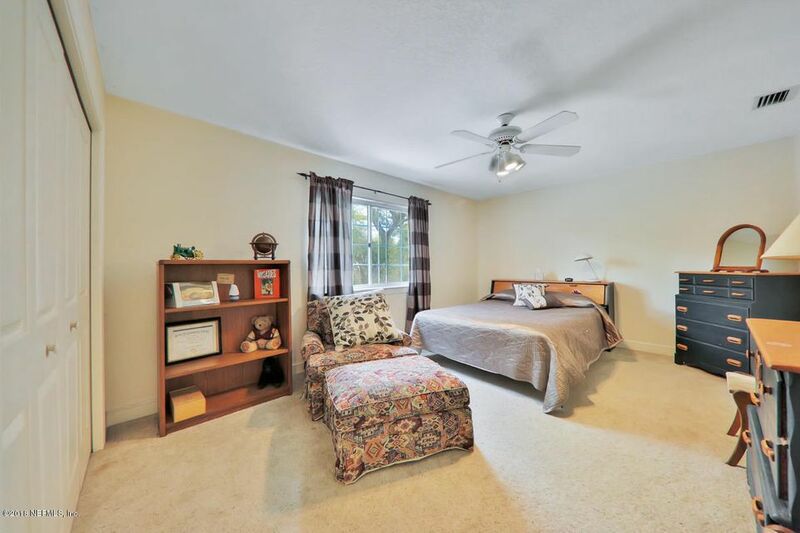 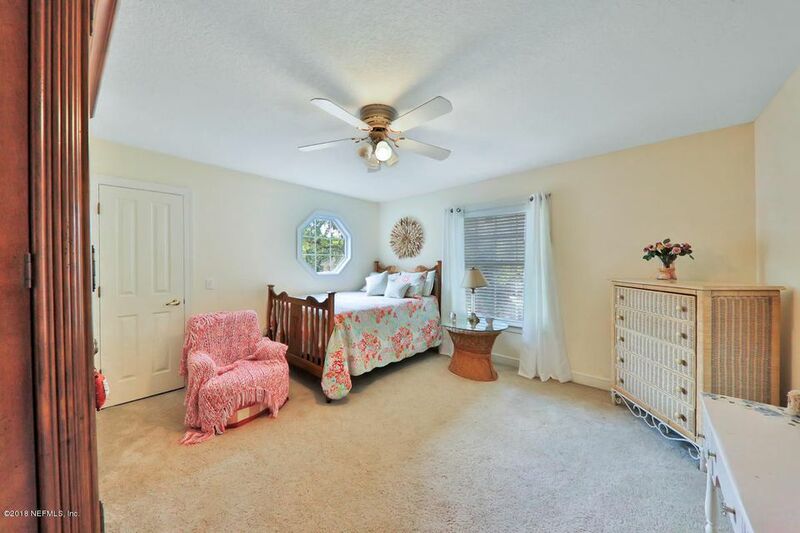 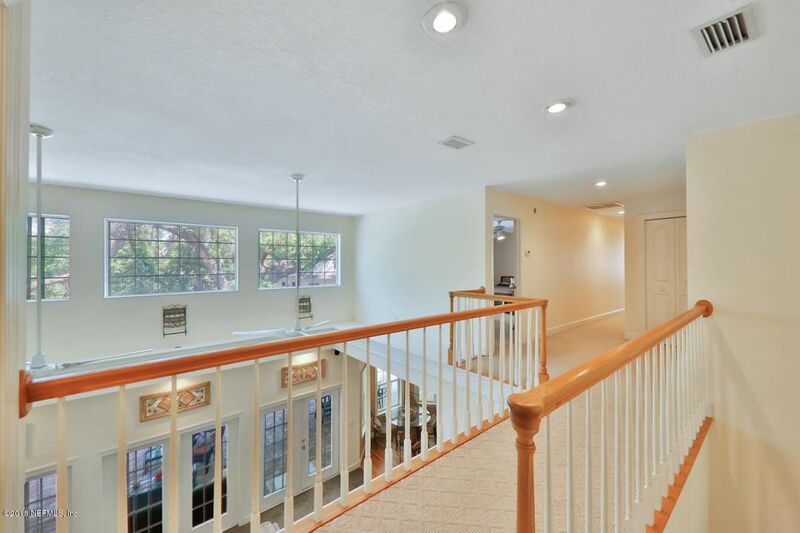 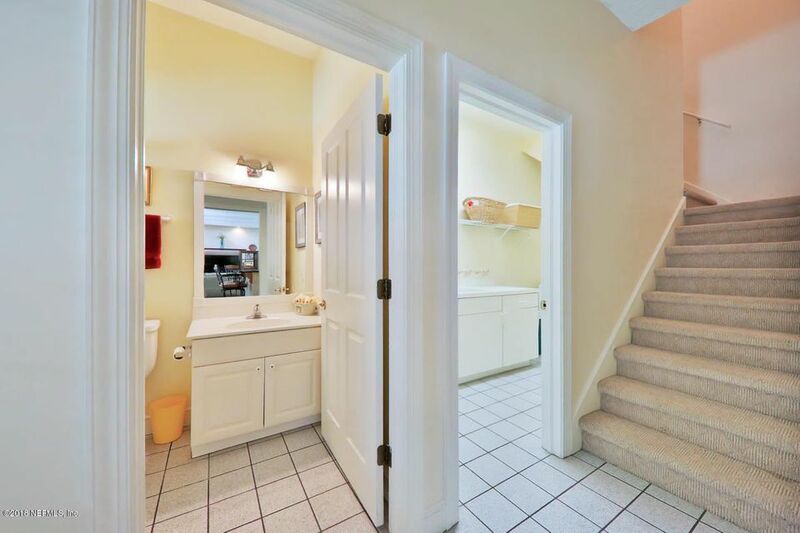 Upstairs are 3 large bedrooms and a huge bonus room with 2nd set of stairs. 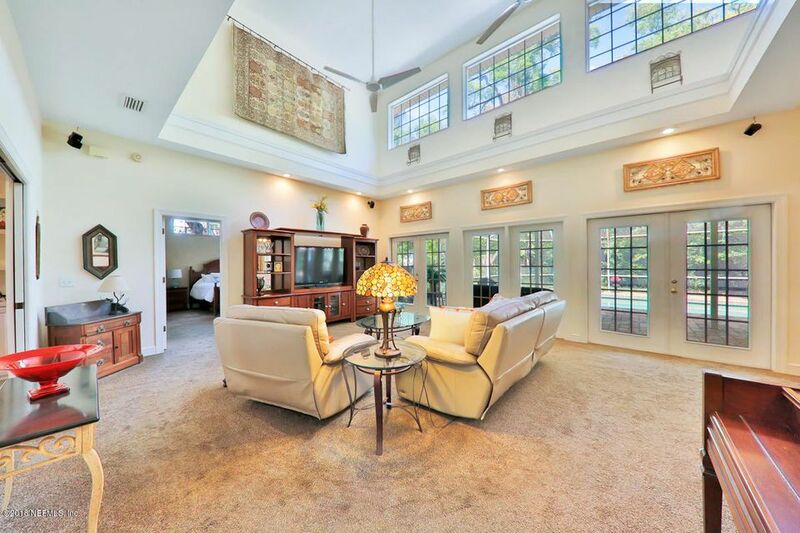 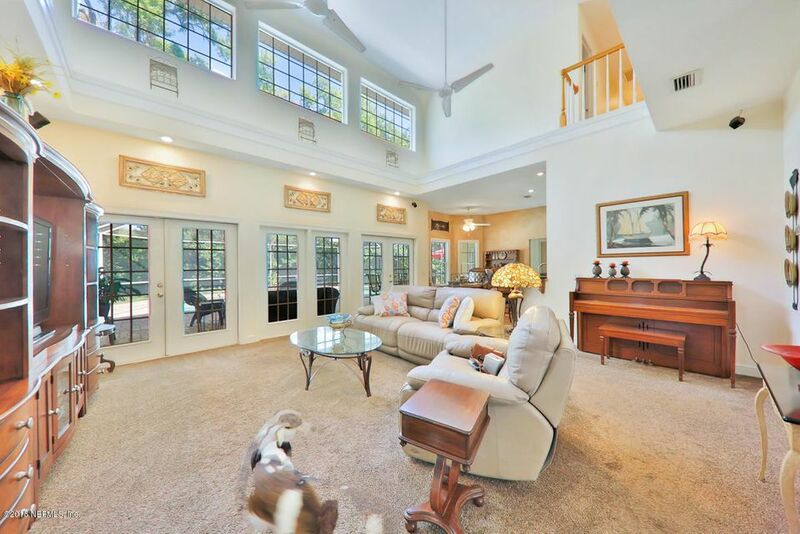 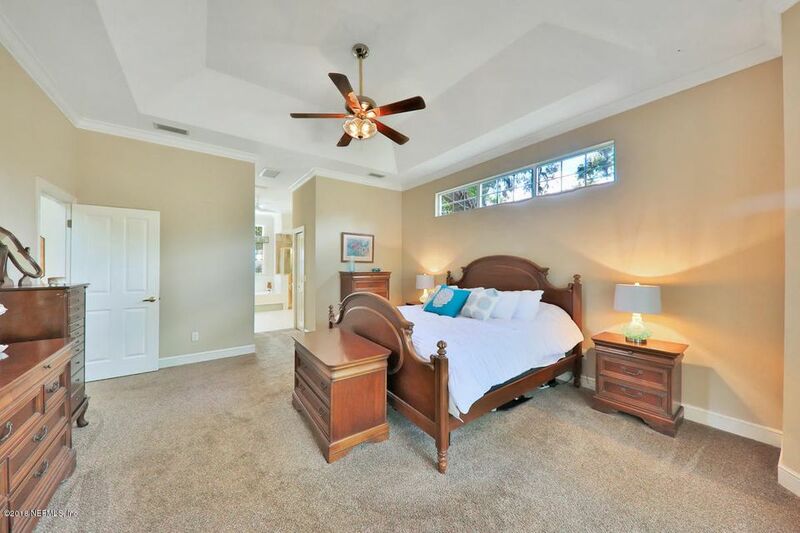 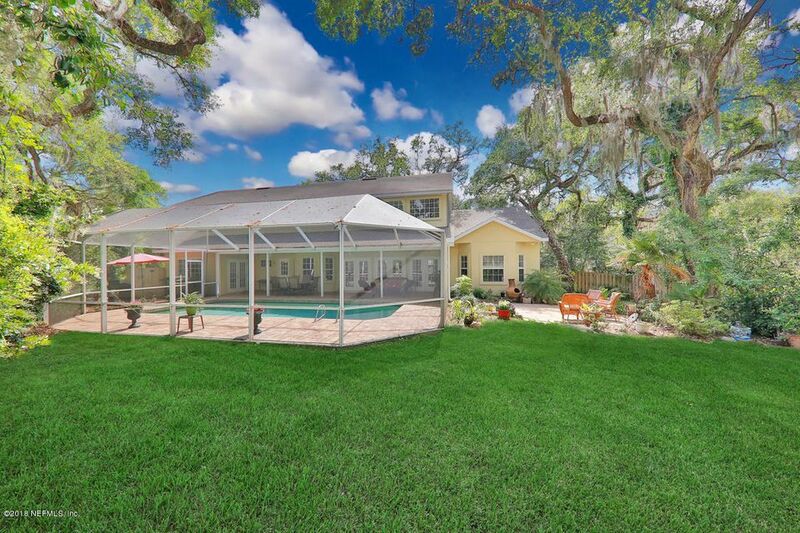 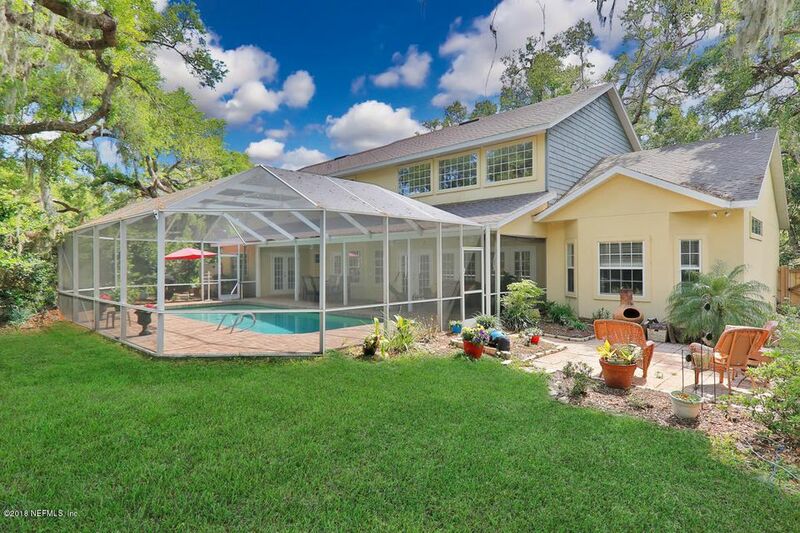 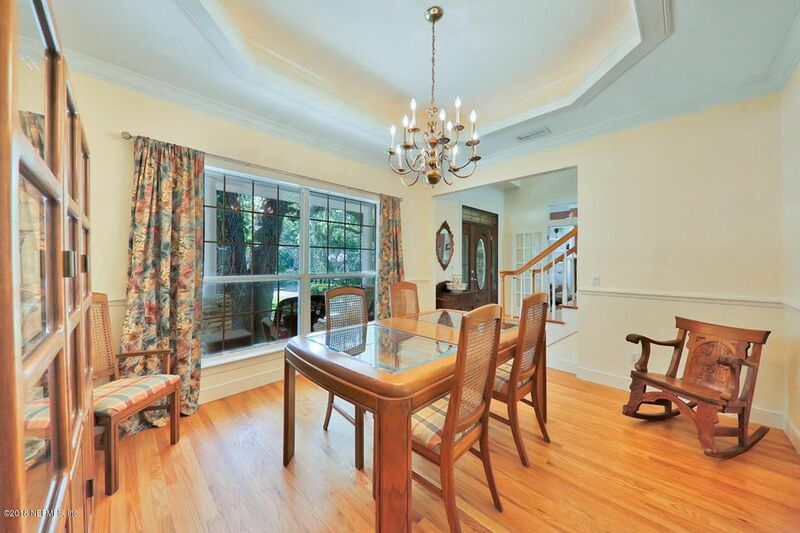 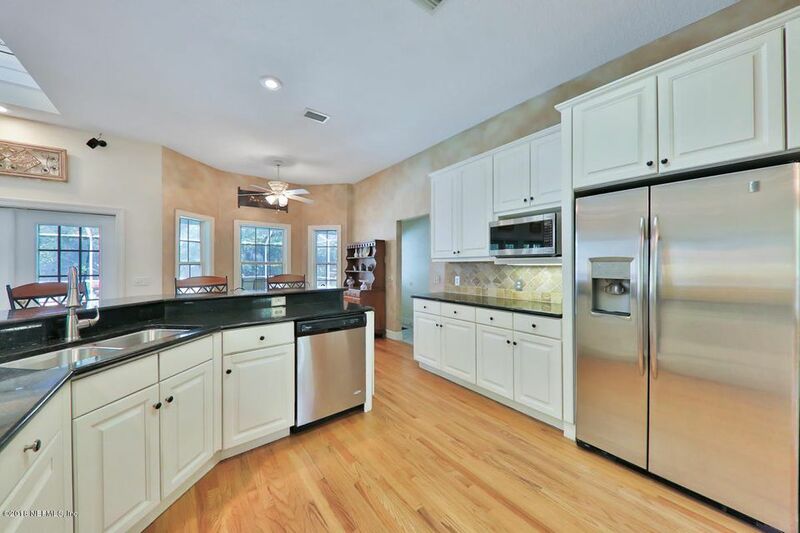 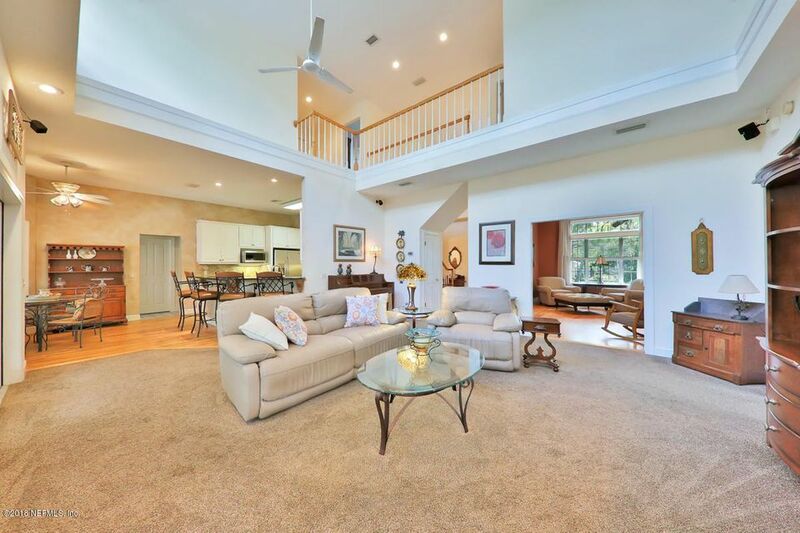 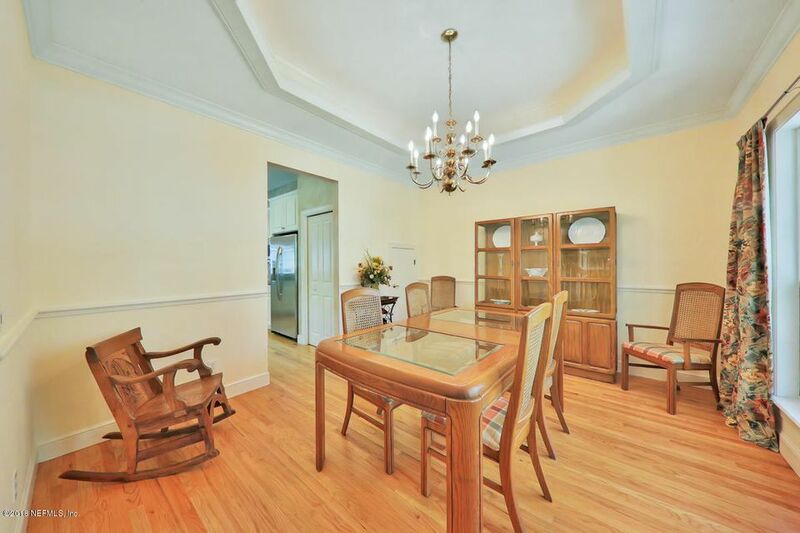 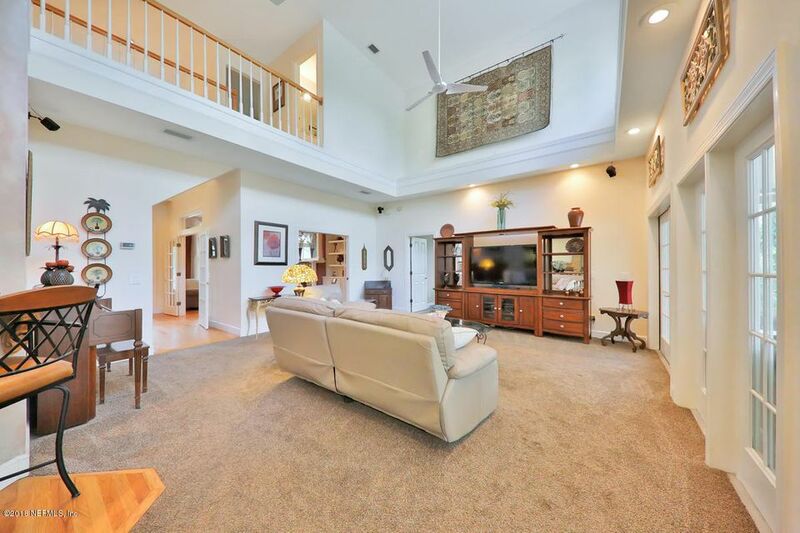 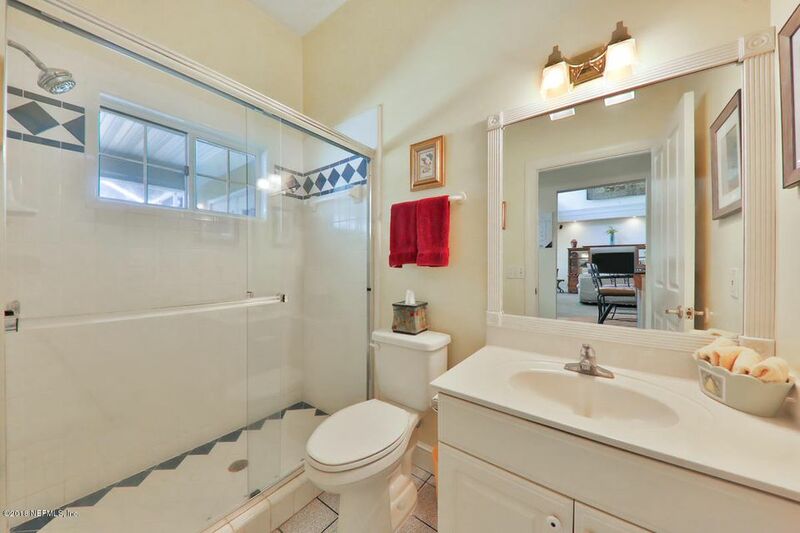 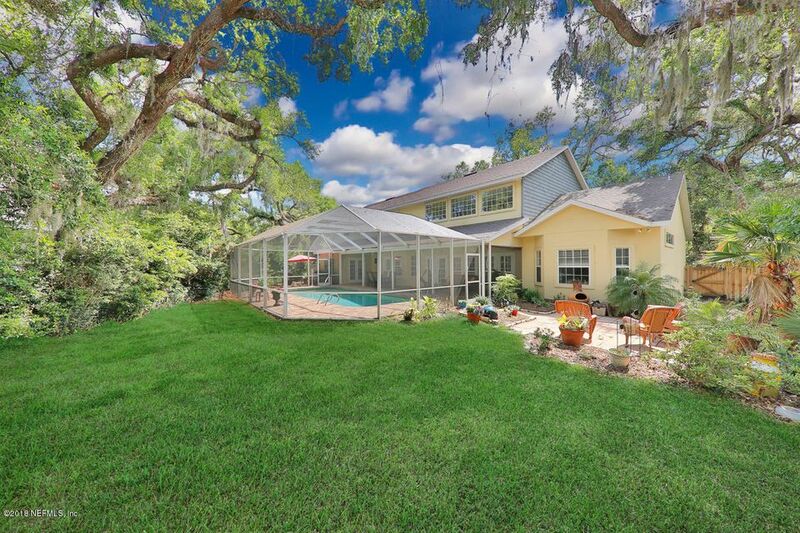 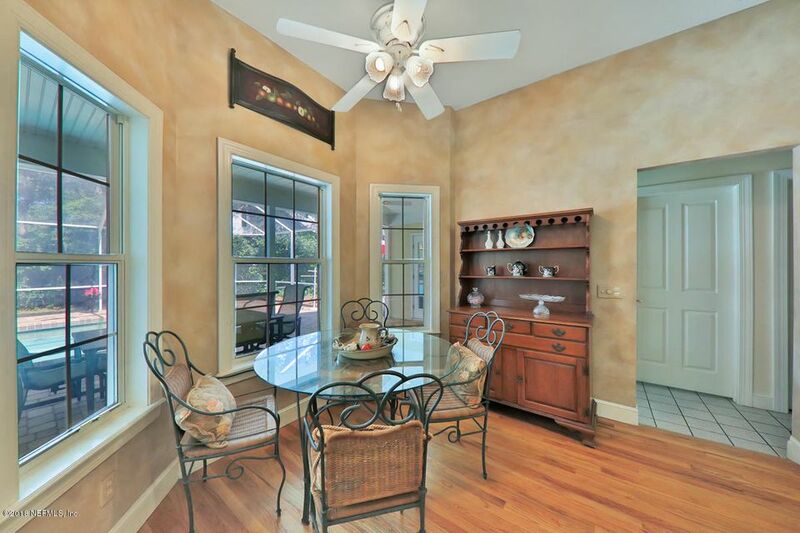 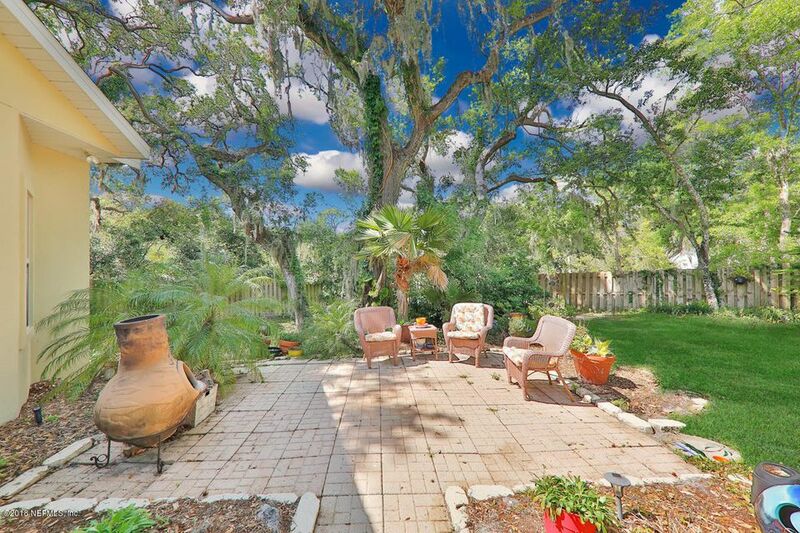 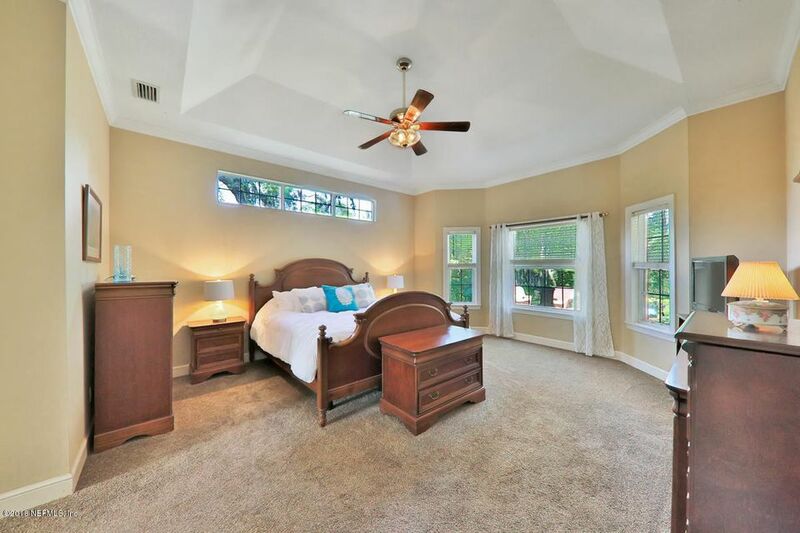 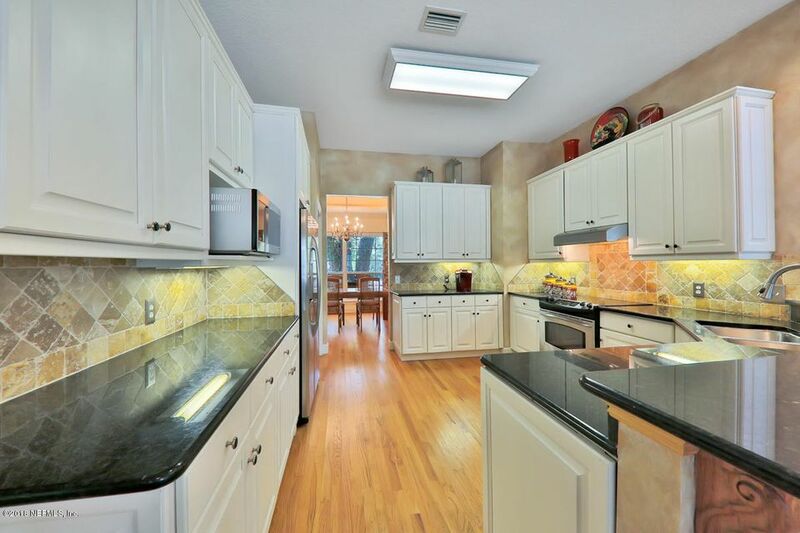 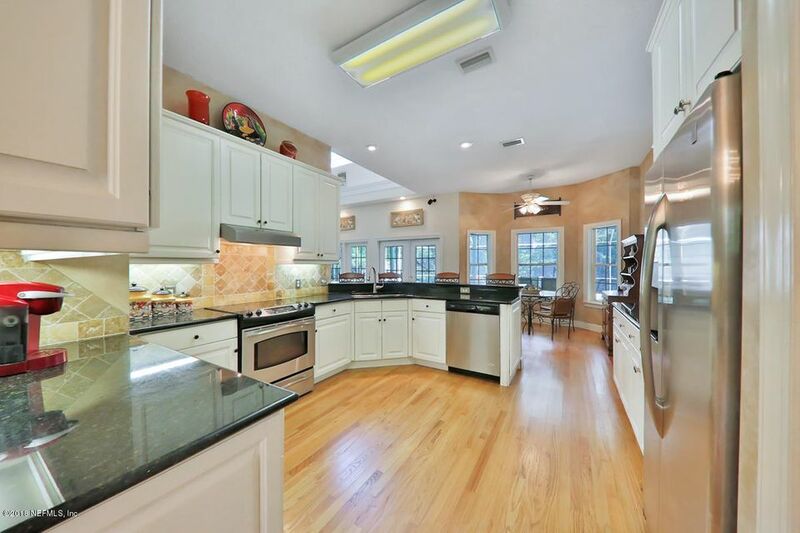 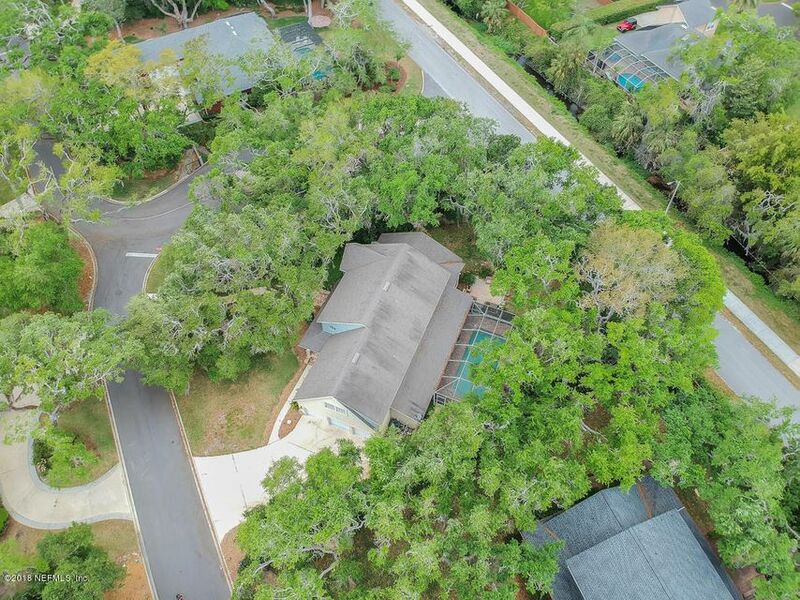 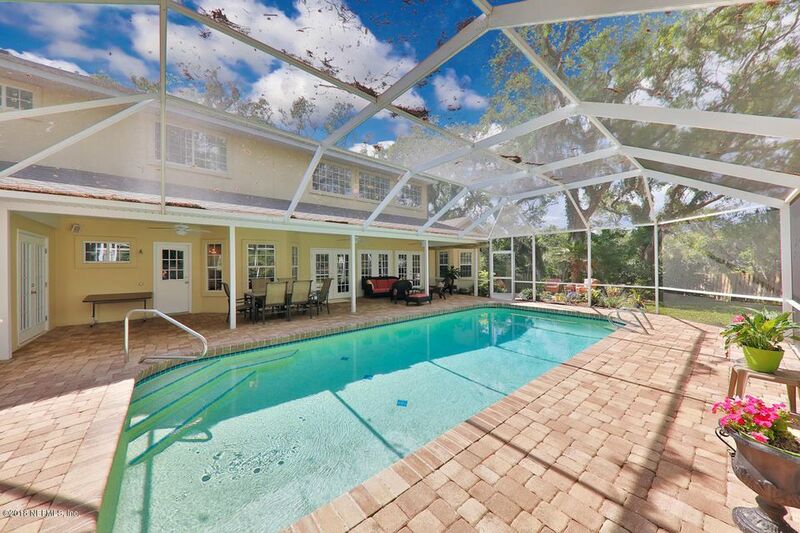 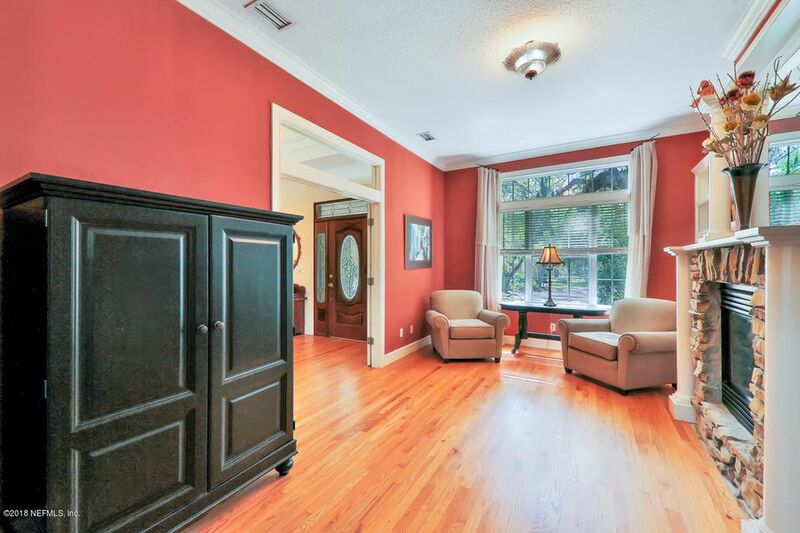 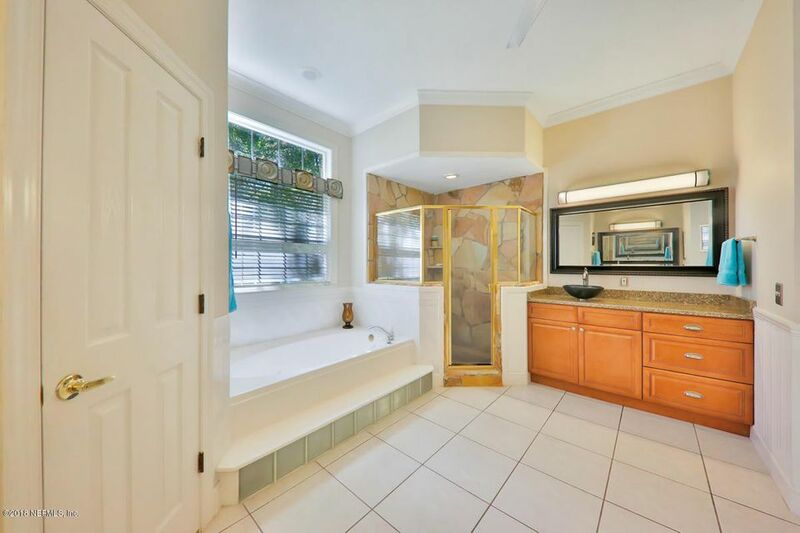 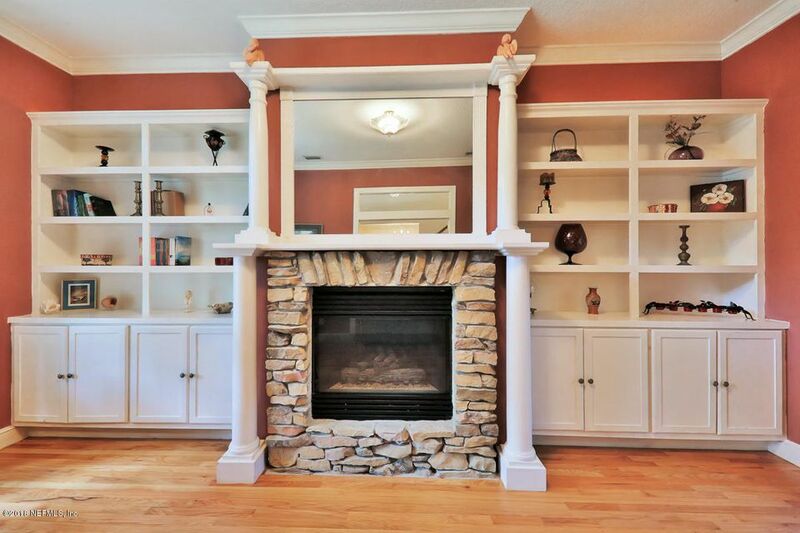 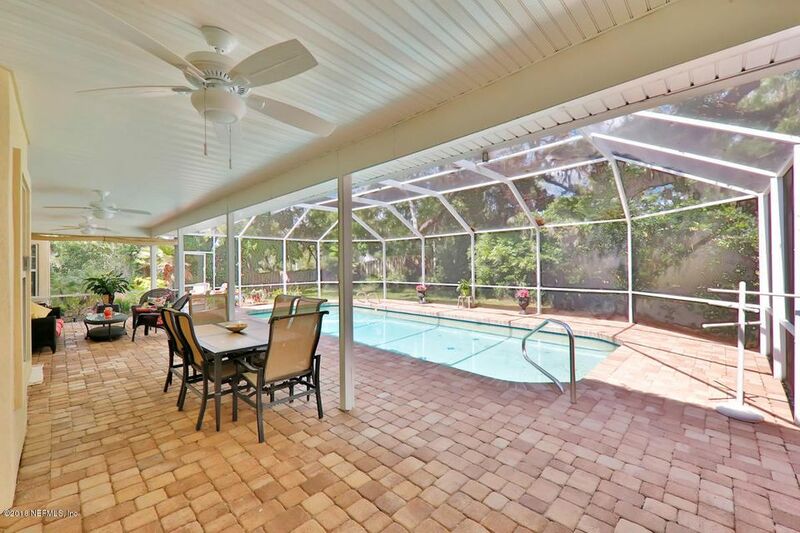 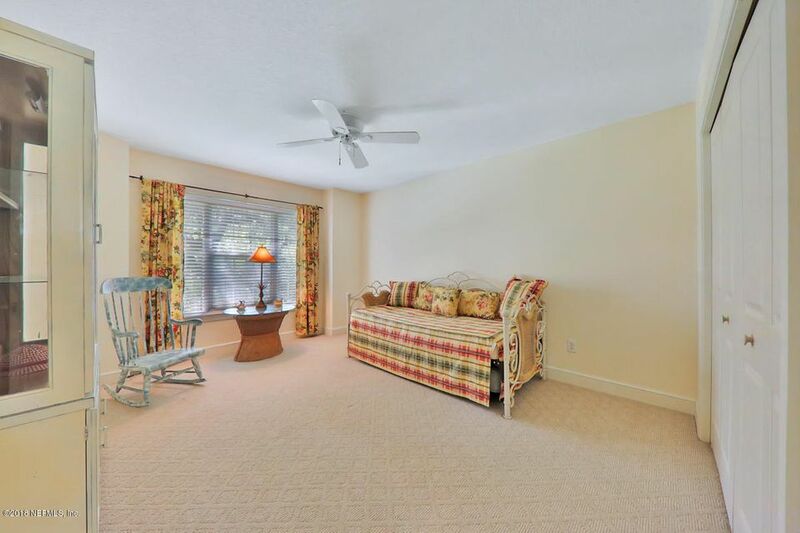 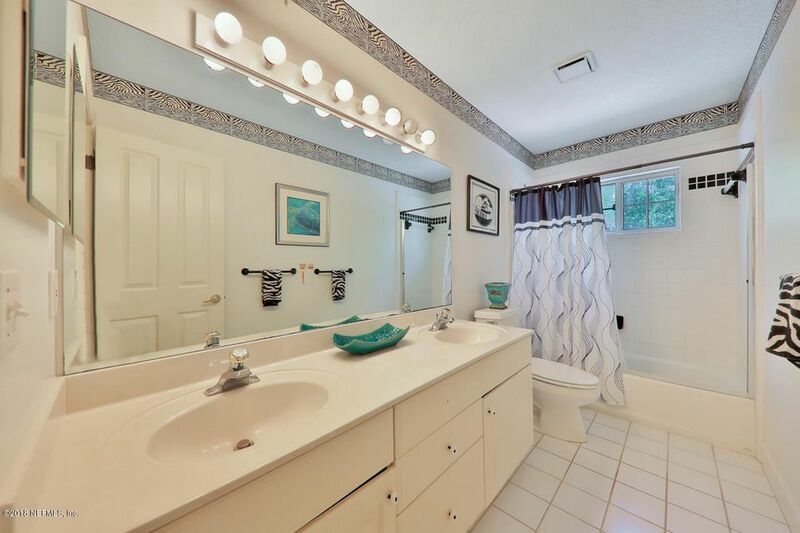 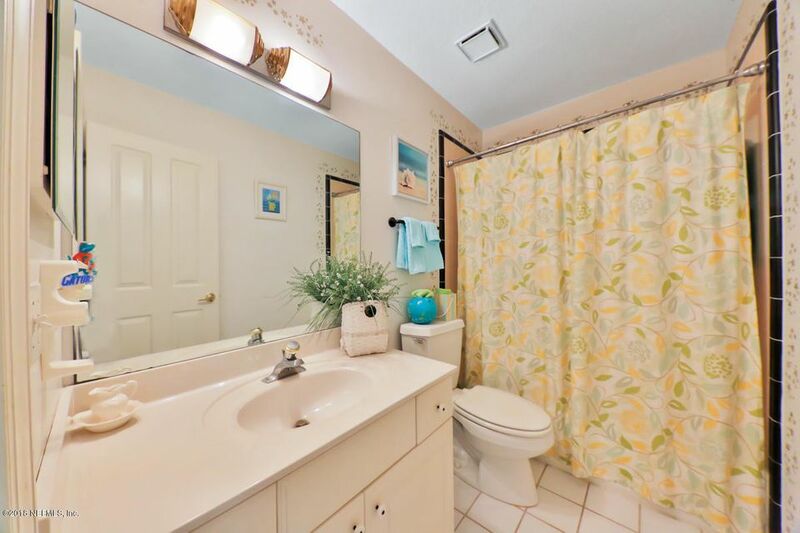 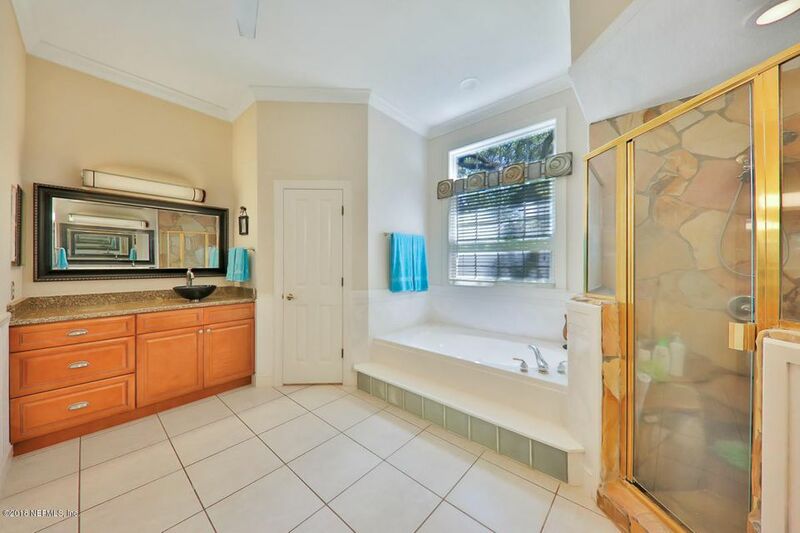 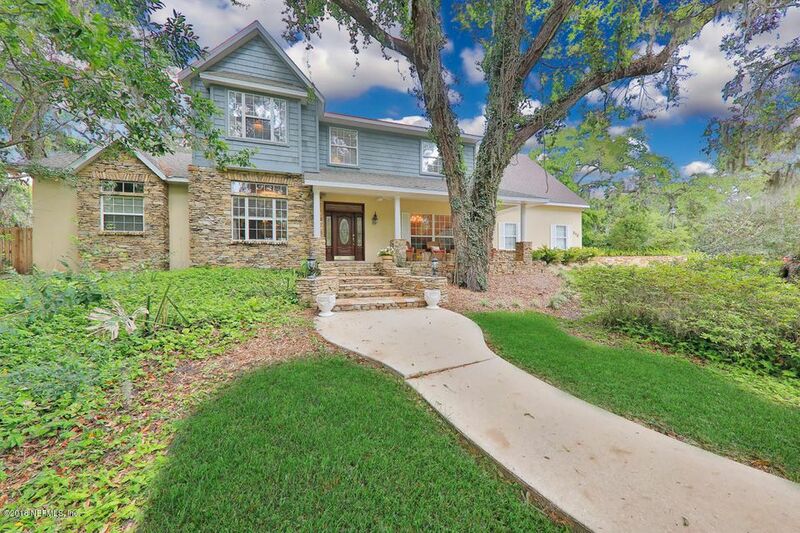 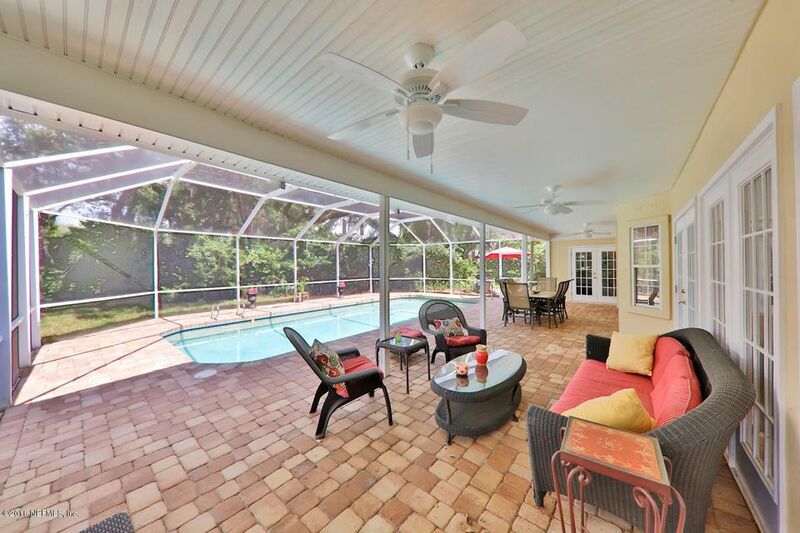 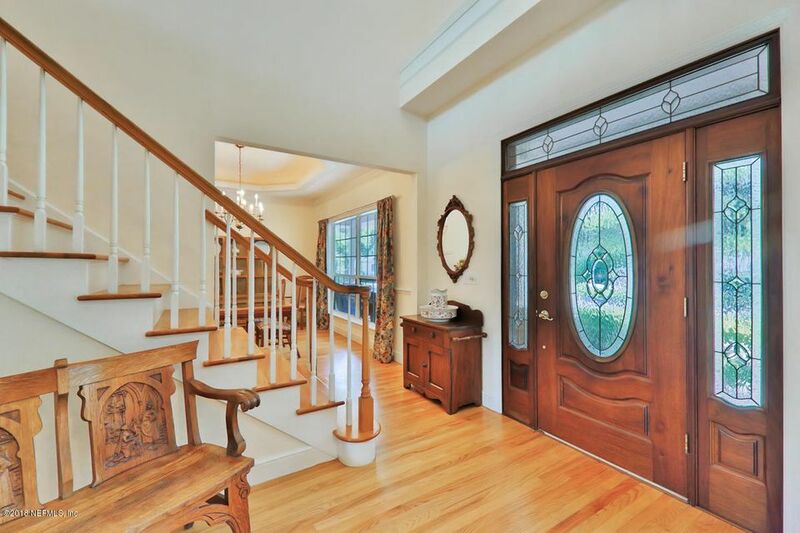 This is a spectacular home in one of St. Augustine's most prestigious neighborhoods. 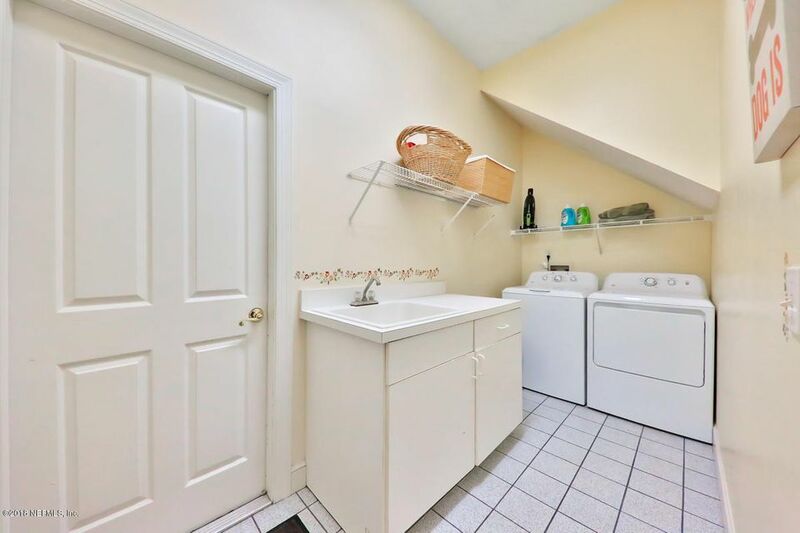 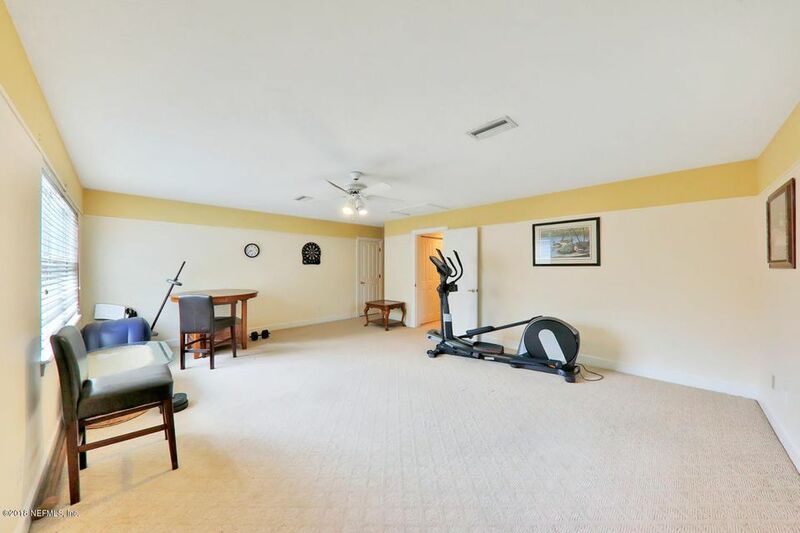 This home has been on the market since Apr 05,2018. 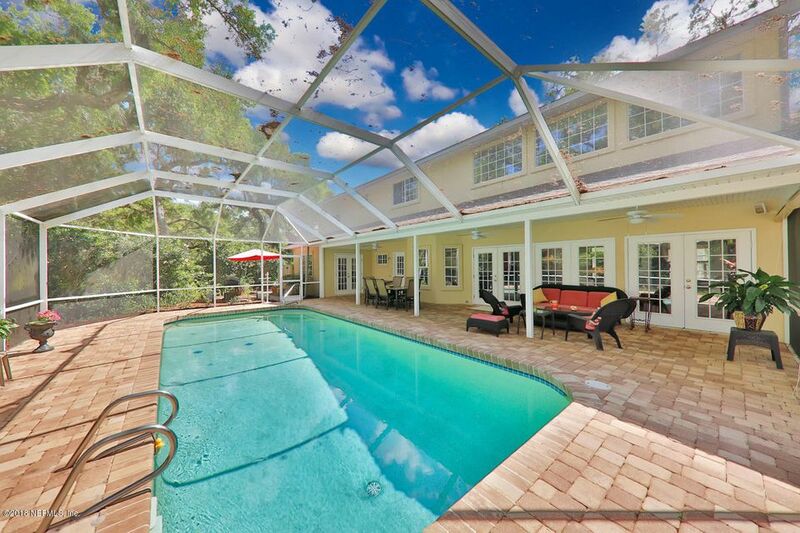 Courtesy of COLDWELL BANKER PREMIER PROPERTIES.